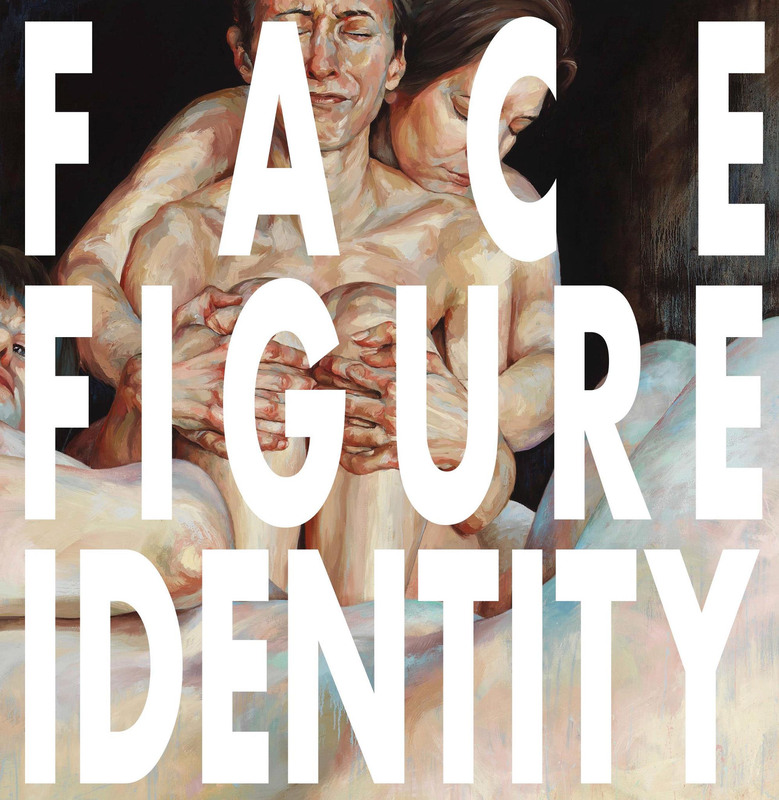 The wait is finally over the book, Face Figure Identity is now complete! It’s the newest addition to the Sprocketbox art book catalogs with full-color images and works from 22 groundbreaking emerging. This book is a survey of twenty-two contemporary artists who paint humanity in a new light. The work validates the human being as a continually worthy subject for artistic study. All paintings presented in this publication were created within the past three. I am really grateful to have my work be part of this compilation. This is a great publication and Congrats on being a part of it. Your work is most eloquent! !